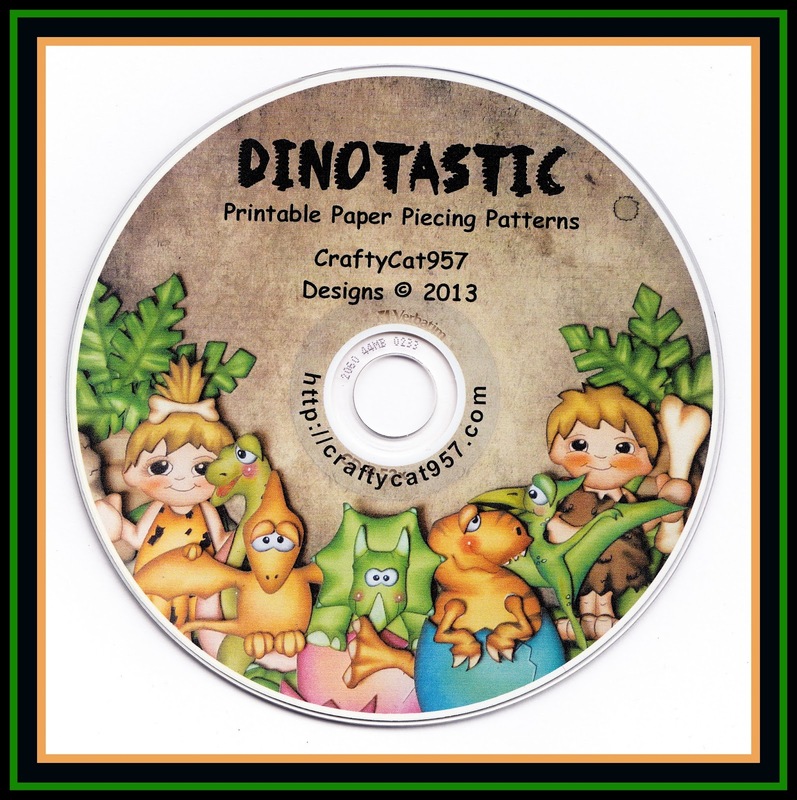 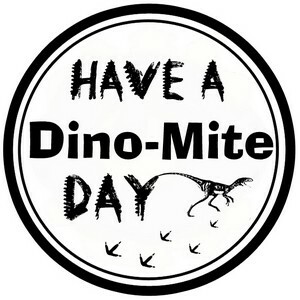 YES everyone i now have new paper piecings out, i am just adding them to my shop but my NEW CD DINOTASTIC is ready and on eBay, as the title suggests its a dinosaur CD with cute dinosaurs, kids, and some wonderful scenery, also in this collection as an added bonus as well as cutting files you also get digi stamps! 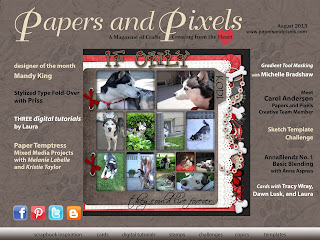 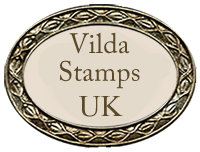 Its a very cute CD for scrap booking and card making, and as with all my other Cd's you can mix and match use pieces from different collections to make a very unique layout. 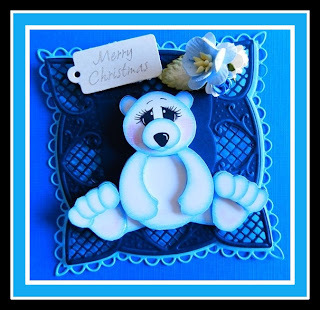 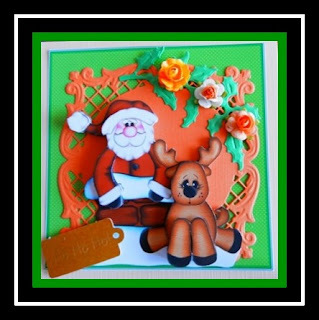 Today i would like to share a few cards with you, Nelleke has kindly shared some of her cards she has made using my Christmas paper piecings, i think she has done a wonderful job i am sure you will agree, i am posting 1 here and another on my FACEBOOK page with a little freebie for you all!